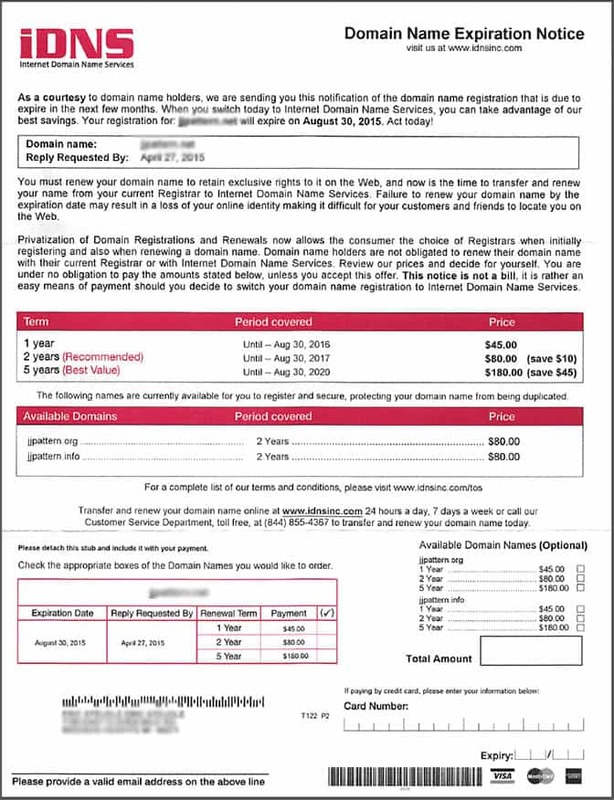 If you have a registered domain name, its a good chance you have received an envelope in the mail from INDS. What INDS does is mails expiration notices to the owners of expiring domains before their domain registrar does. If you fill in the form and send them money you are agreeing to transfer the registrar to them (its in the fine print), from who you registered it with. 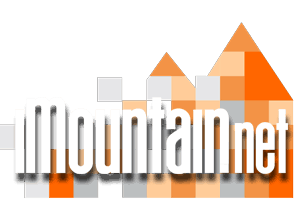 You would still own the domain, but the registrar will change. The mailing looks very official and prompts many emails and phone calls wanting to know if this is something that needs to be done. You should simply discard the mailing and wait for the actual registrar to contact you regarding renewal. Other scams come from Chinese registry services stating that you are in violation and the US Domain Name registrars which looks like official government business. 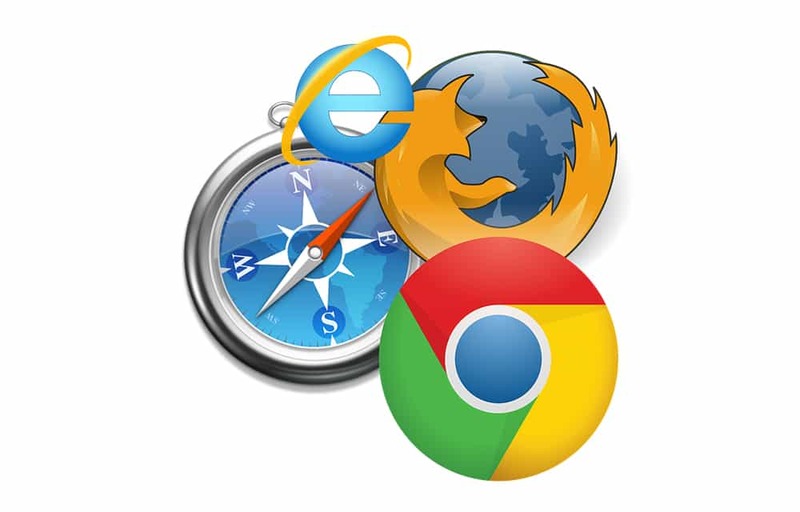 Browser Caches are a helpful way of speeding up frequently visited web pages. They store files, images and supporting scripts so that your browser does not have to recreate pages from scratch overtime you visit a page often. The problem occurs when a page changes and the browser does not see that change and displays old data. Clearing your web browser’s cache, cookies, and history may remove some data that you wish to keep. If you don’t see instructions below for your specific version or browser, search your browser’s Helpmenu for “clear cache”. If you’re unsure what browser version you’re using, from the Help menu or your browser’s menu, select About [browser name]. In Internet Explorer and Firefox, if you don’t see the menu bar, press Alt. While you should clear your web browser’s cache, cookies, and history periodically in order to prevent or resolve performance problems, you may wish to record some of your saved information first. If you are unable to do so, see Troubleshooting alternatives below. he best intentions often go astray. It all sounds good. Equal internet for all, but the elephant in the room is government regulation. The idea is simple. Every website, every browser having equal access to speed/bandwidth on the internet. Sound good. Isn’t that what we have now? Apparently not. Companies like Netflix, Amazon, Hulu, etc, pay the major internet providers for better bandwidth and speed for their data heavy users, gaining benefits that the ordinary website host can’t provide or afford. But here’s the catch, when a big clumbersome entity gets involved in regulations, the whole system suffers. Need examples, look no further than heathcare, or veterans hospitals, or taxes, or…… Get the idea. The only reason the governments gets involved in something like this is income, so get ready to pay. The fact that most people have to be told that the favoritism even exists, leads to the old quote, if it ain’t broke, don’t fix it. We have been pushing having a mobile friendly website over the last few years and the amount of users that see websites on limited size screens has only grown. More than 50% of website views are coming from tablets and smartphones. 1. If you like your current site, we can make a phone and tablet specific landing pages within your domain that will automatically direct the corrosponding viewers to those pages. This is the simpliest way to go, but will require updating two or three layouts each time a change is made to the site. Something to consider if your site changes often. 2. Redesign the site so that it is “responsive”. A responsive site use CSS (Cascading style sheets, to change the design to accomodate the viewers device. These often have 3, 4 or as many as 9 differnt widths they adapt to. This type of design will also adapt to either landscape or portrait orientations of the screens. If you have an older wordpress site, this can be a s simple as implimenting a new theme with a little customization. It is the default way to communicate in business, but with comes the pitfalls. Spammers have become very resourceful in phishing for valid email address, and most websites that provide a free service collect email list and sell them to make their dollars. 1. Avoid using aliases. The more mail servers email has to go through, the more it looks like spam and the more places troubles can occur. 2. Avoid “re:”, :fwd:” in subject lines. These are one mark against you in the spam filter check list. 3. Avoid send mail to multiple addresses in the same email. Viruses do this and the filters can block the mail and lock down your ability to send because of it.